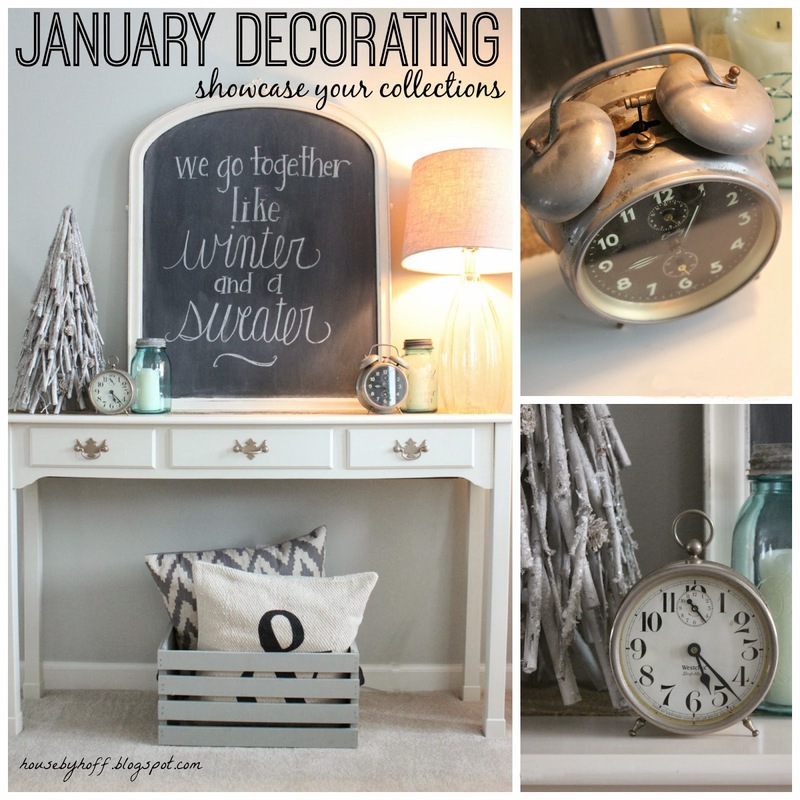 January Decorating: A Winter Chalkboard + Showcasing Your Collections! I’m going to start collecting clocks. Not just any clocks. 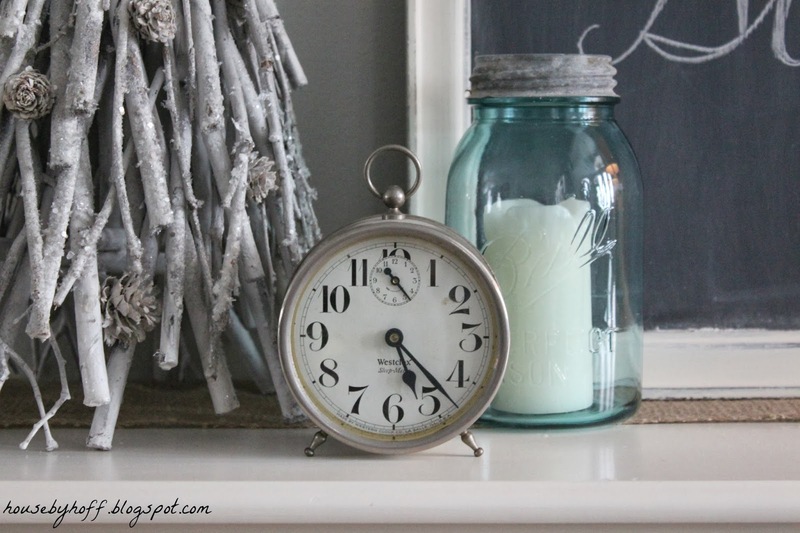 Small vintage clocks. I have many reasons why I decided this would be a good decision. 1) You can put them anywhere. 2) They are pretty inexpensive. 3) They add character to any table or surface. 4) I found two cool vintage clocks in an antique store….and my excuse for buying them was that I am a collector of clocks. See I told you they were good reasons! 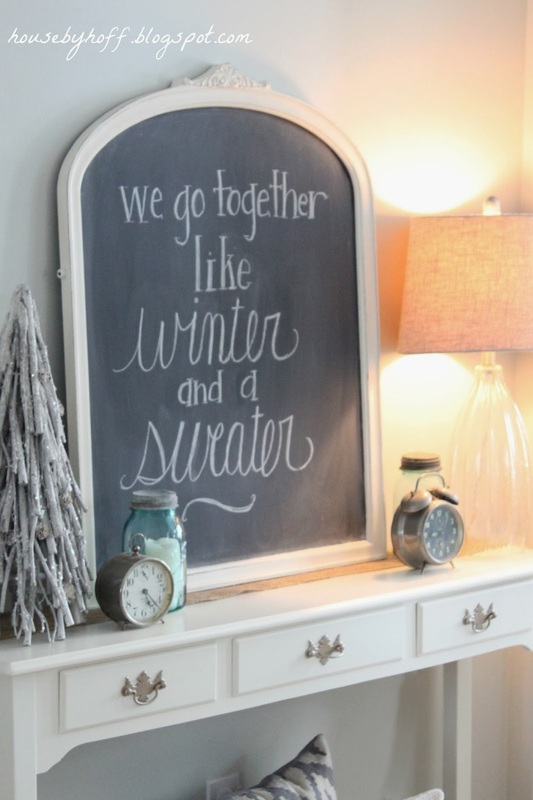 I’m loving my chalkboard too! Love that entire area! 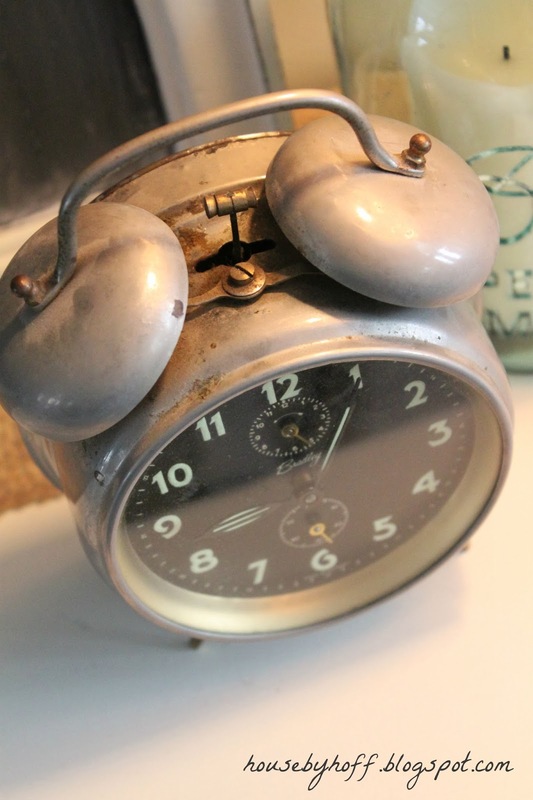 I just saw a cute old clock at the thrift store the other day, which I should have bought, but didn’t. Yours are awesome! 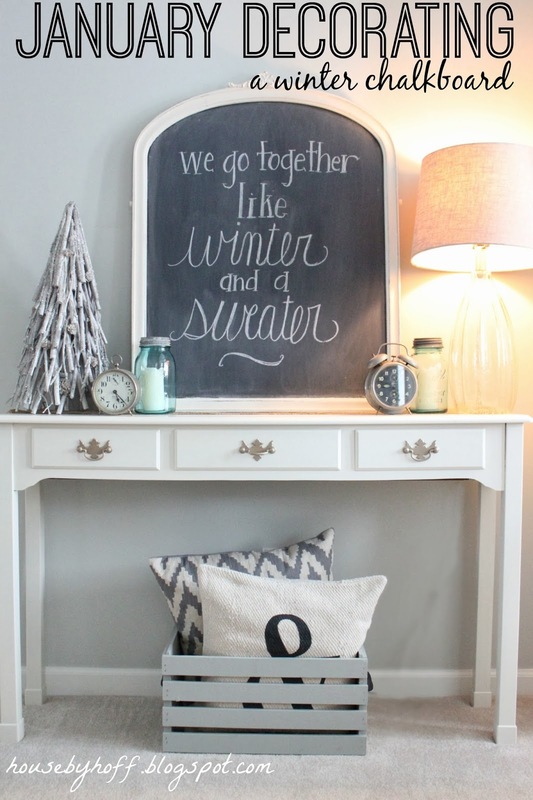 Such a pretty winter display April- pinning it! Have a fabulous weekend! They can just finish off a vignette so perfectly! 🙂 Thanks, Robin!